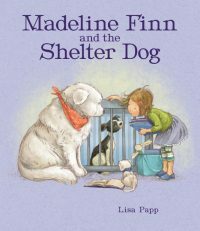 New Year, New Books – Peachtree Publishing Company Inc. 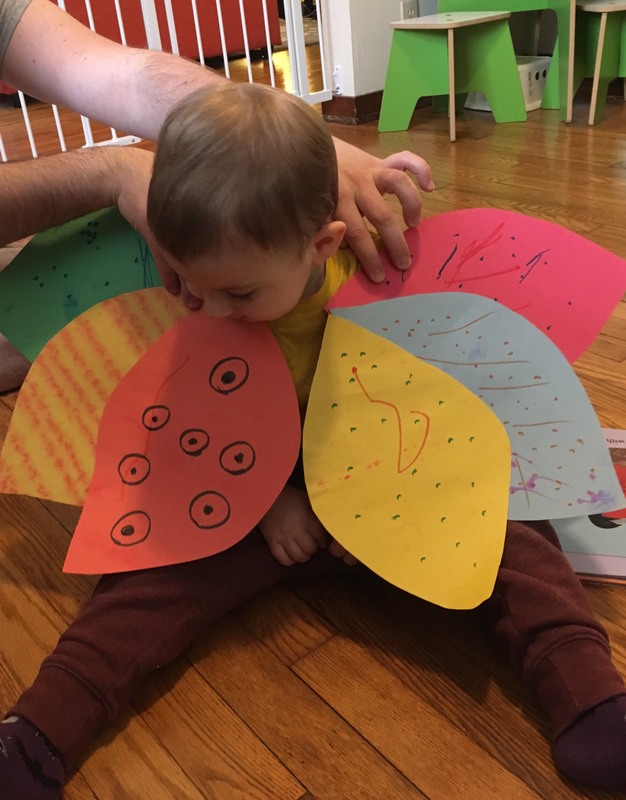 The confetti has settled, and we are so excited to introduce this list of books coming Spring 2019! 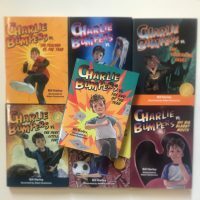 We are adding on to several beloved series (as well as starting a new one and closing a Peachtree classic). We are introducing a few amazing, but little-known, historical figures who carved their own paths with tenacity and curiosity. 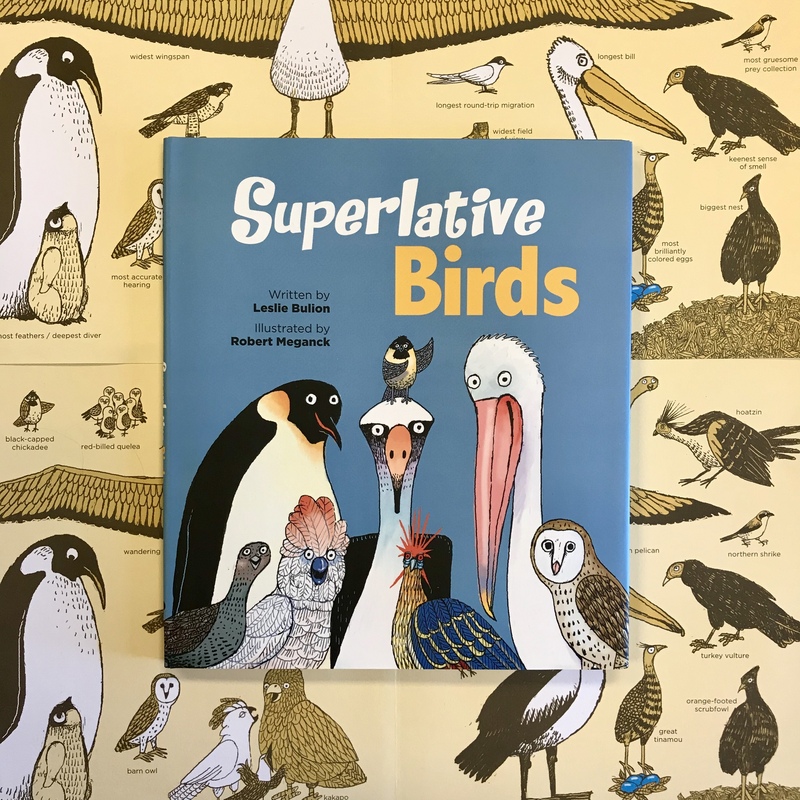 We also have the world’s craziest birds, a breath-taking family reunion, and Spanish-only editions of some nonfiction favorites. 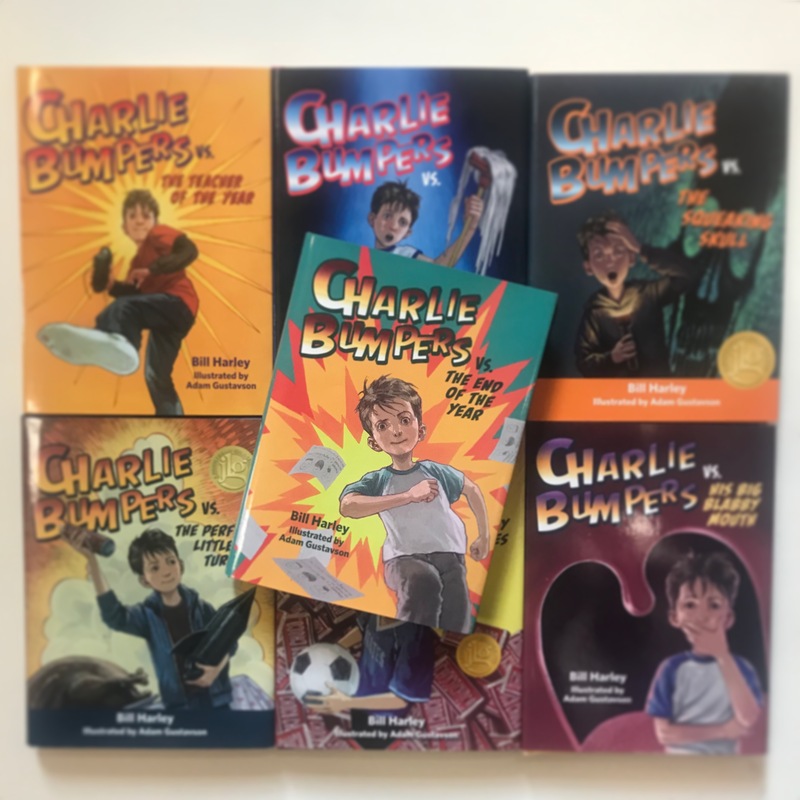 Let us know which titles you are most looking forward to in the comments below! 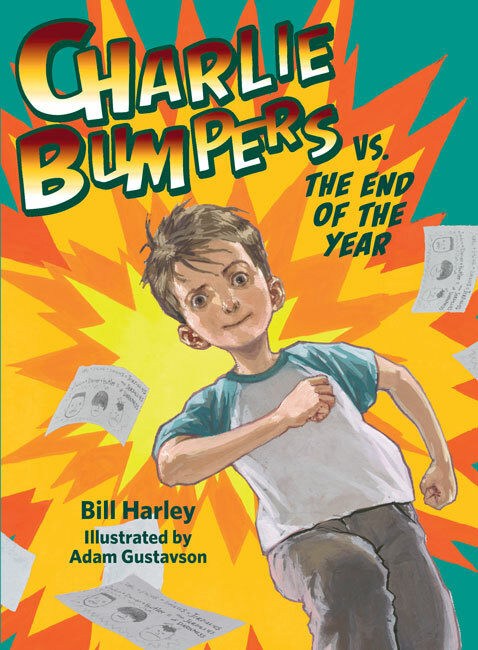 Spirited, rhyming text and colorful, graphic art reveal an energetic cast of babies having an action-packed day of play in the park on a cheerful spring day. 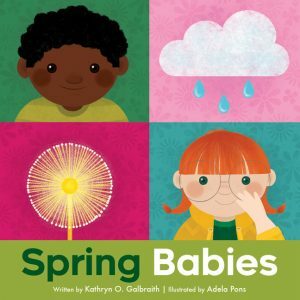 The Babies in the Park series by Kathryn O. Galbraith and Adela Pons has two new titles coming in March. Featuring diverse characters and highlighting early concepts like shapes and repetition, books in the Babies in the Park series encourage an appreciation of nature and outdoor imaginative play. 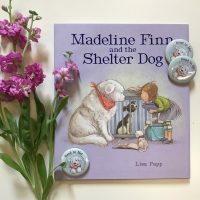 Spring Babies and Summer Babies will be the last two books in the Babies in the Park series. 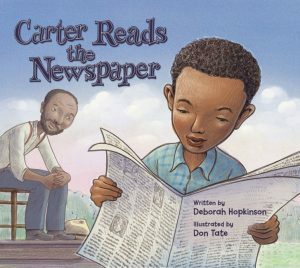 From an award-winning author Deborah Hopkinson and award-winning illustrator Don Tate, this first-ever picture book biography of Carter G. Woodson, the father of Black History Month, emphasizes the importance of pursuing curiosity and encouraging a hunger for knowledge of stories and histories that have not been told. 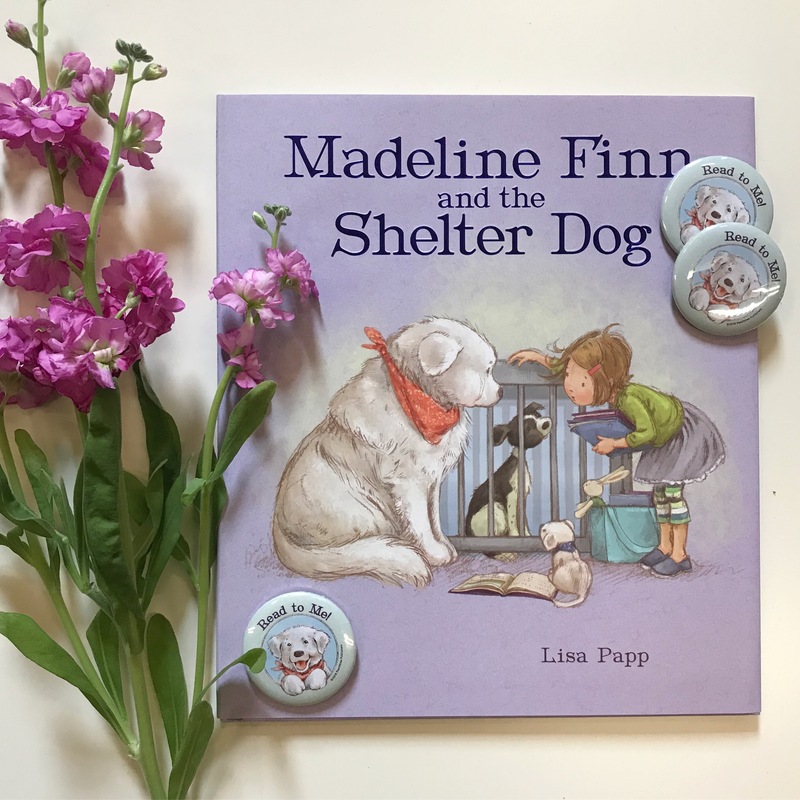 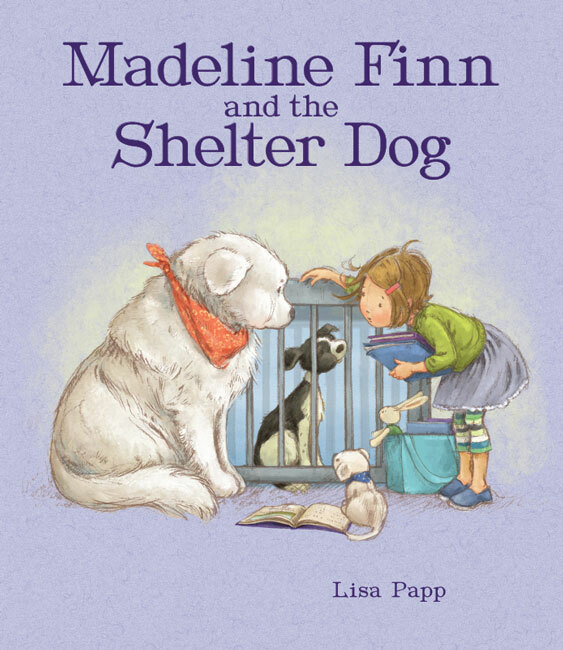 In this companion to the award-winning Madeline Finn and the Library Dog, author-illustrator Lisa Papp offers a heartwarming exploration of life in an animal shelter in this inspiring and endearing book for young readers eager to help their communities. In this rich and moving celebration of history, culture, and ritual, Kelly Starling Lyon’s eloquent text explores the power of family traditions. 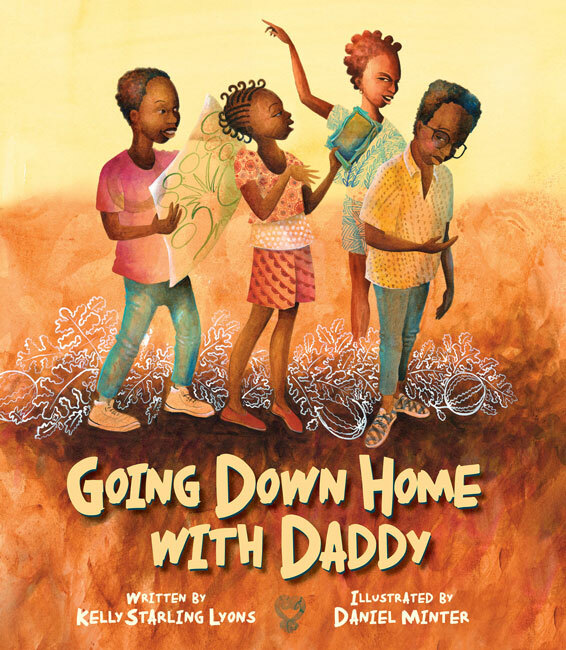 Stunning illustrations by Coretta Scott King Honor-winner Daniel Minter reveal the motion and connections in a large, multi-generational family. 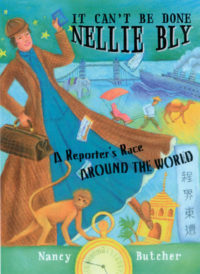 This dashing picture book biography from author Lori Mortensen and illustrator Kristy Caldwell about the first female member of the Royal Geographic Society takes readers around the world with the daring Isabella Bird, a nineteenth-century female explorer and best-selling travel writer. 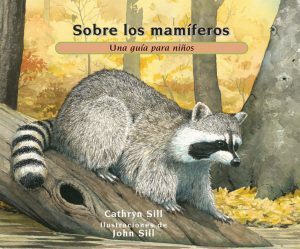 Now available in Spanish, this beginner’s guide offers a first glimpse into the diverse and natural world of mammals. 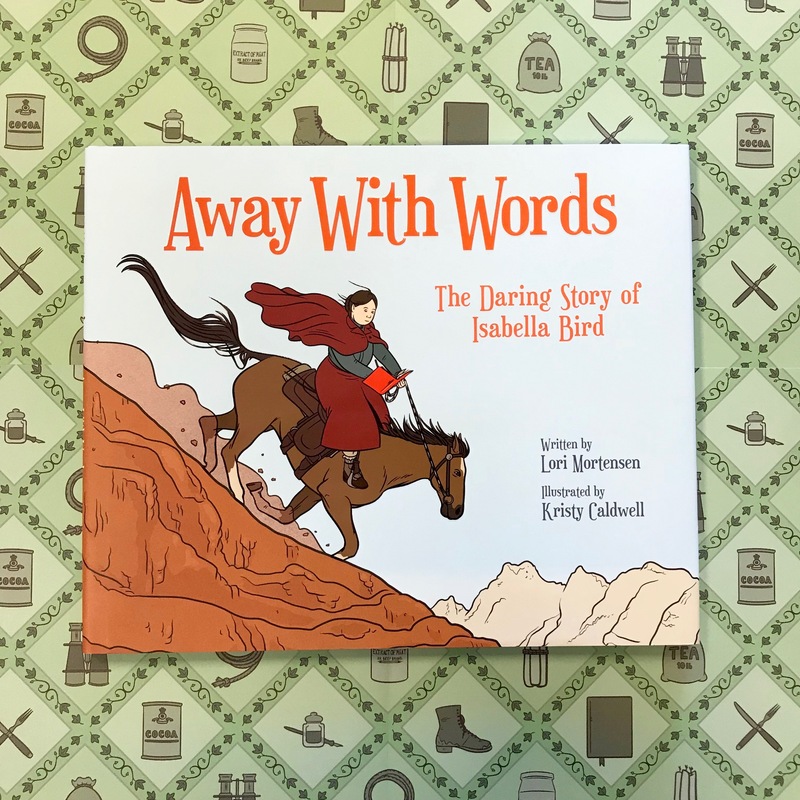 This addition to the acclaimed About… series is the first Spanish-only edition, and is also available in English and bilingual editions. 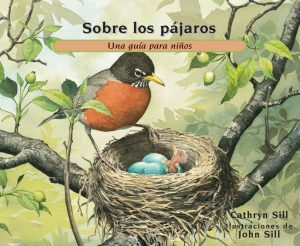 The second Spanish-only edition in the About… series is another beginner’s guide that offers a first glimpse into the natural world of birds. 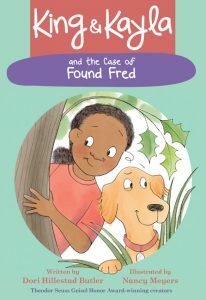 The fifth book in the Geisel Honor Award-winning King & Kayla series is here! King, Kayla, and Grandma find a dog who has lost his human family. 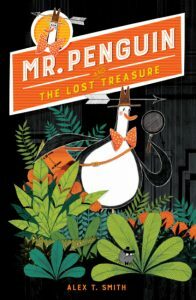 Can they figure out who he is and where his family is? Dori Hillestad Butler and illustrator Nancy Meyers use simple, straightforward language and great verbal and visual humor in this series that is perfect for newly independent readers. 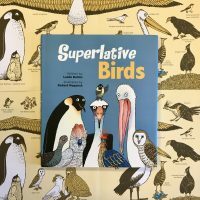 Explore the fascinating world of superlative birds―from the bee hummingbird, the tiniest bird in the world, to the peregrine falcon, the fastest creature on Earth. 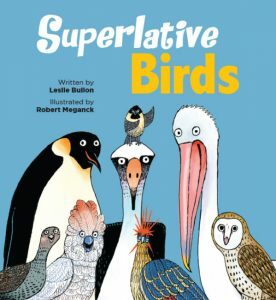 Witty drawings by Robert Meganck add another layer of fun to author Leslie Bulion‘s humorous and informative gallery of the world’s most accomplished birds. 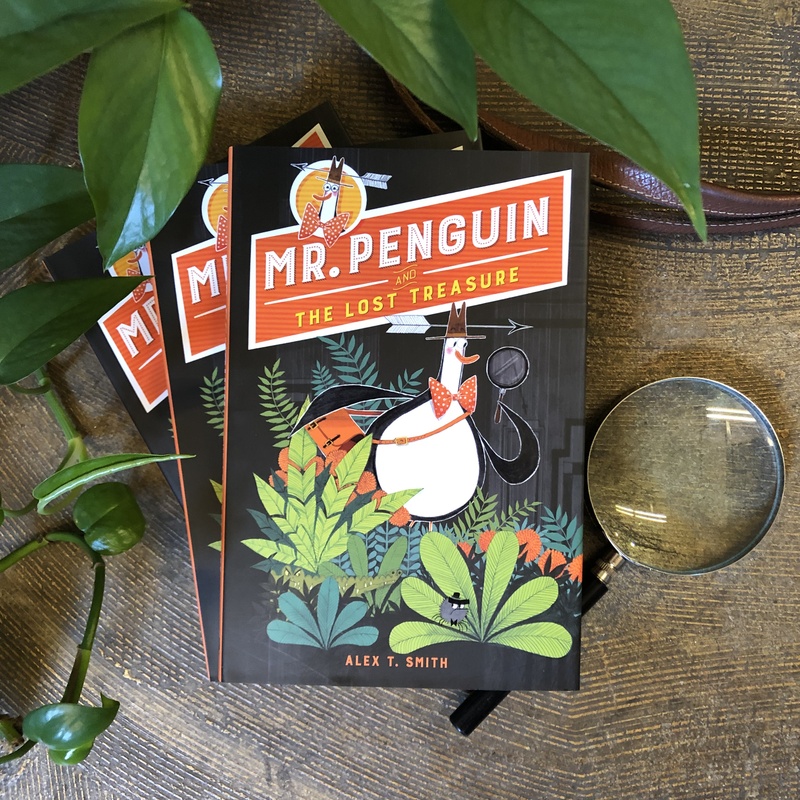 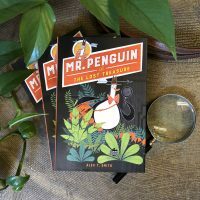 From Alex T. Smith, the author-illustrator of the popular Claude series, this quirky and hilarious page-turner is sure to thrill young readers looking for a good adventure. In this latest installment to the fun series for young readers from Grammy Award-winning author Bill Harley, Charlie is cooking up some wacky plans to keep his friend Hector from returning to Chile, but when he learns that some classmates are bullying Hector, he turns all his energy to solving that problem. 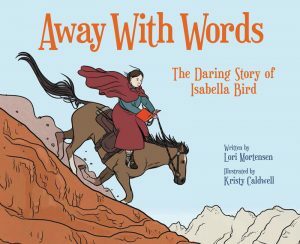 Pre-order these titles at your local library, indie bookstore, or Barnes & Noble.